Therm-App® Hz is a high-end thermal imaging device for security, safety and other night / outdoor applications. Through its higher 25 Hz frame rate, Therm-App® Hz delivers smooth thermal images, especially when the user or the targets observed are on the move, using a variety of interchangeable lenses ranging from 6.8mm to 35mm. Therm-App® Hz is available from Opgal’s distributors worldwide and online. Visit our shop for more details. With its 384 x 288, 17µ thermal detector, combined with our cutting-edge image processing algorithms, Therm-App® delivers clear crisp images vital for professional performance in the field, in any lighting or weather conditions. 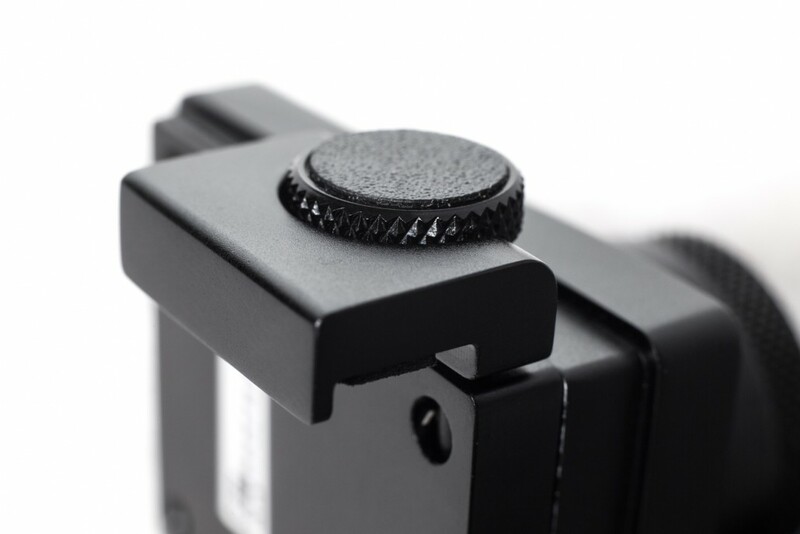 Capturing the images you need often depends on being able to match the optics used. 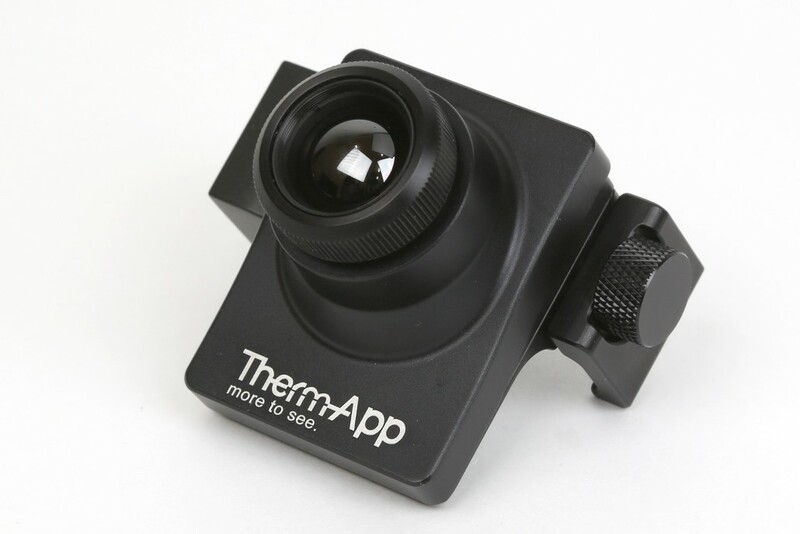 Therm-App® offers this flexibility, with lens options ranging from 6.8mm, 13mm, 19mm and 35mm. Select the lens depending on your needs — from long range detection to wider FOV. This unique features allow for a better image quality especially when tracking objects on the move, making Therm-App® Hz the perfect thermal camera for outdoor applications. No installation. No prior technical knowledge. 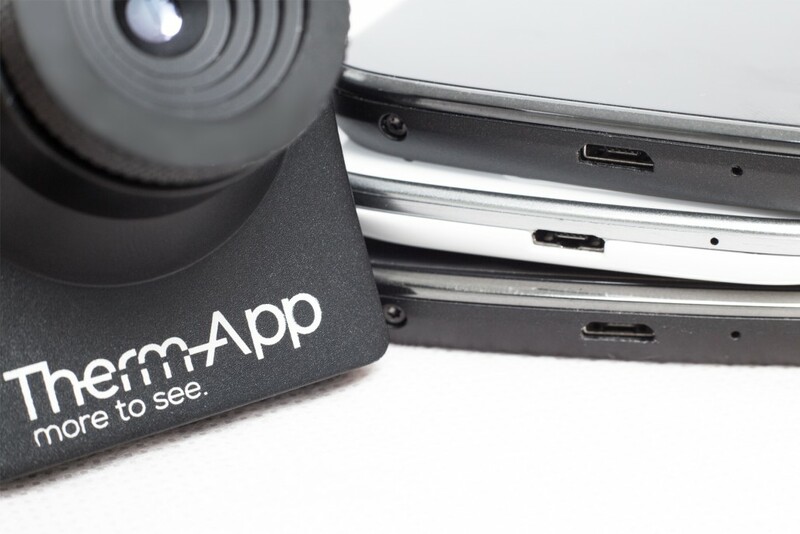 Simply download the Therm-App® application, clip the Therm-App® device onto your Android device, plug in the USB cable and you’re ready to explore the world in infrared! Therm-App® is designed to be flexible.With its standard 1/4″ mounting thread, the Therm-App® device can be mounted onto a wide variety of accessories such as tripods, handles, telescopic poles, etc. When you’re out in the field or on a mission, you can rely only on your Android device to power your Therm-App®. With less than 0.5W power consumption, there is no need for an external power source.